The importance of the 40% depth requirement (for a slab drying from one side; 20% if from two sides) for determining a slab’s internal relative humidity was clearly shown in mid-90’s work done by Dr. Göran Hedenblad at the Technical University of Lund in Sweden. 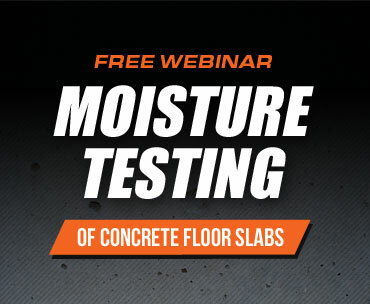 These studies set the critical depth specification stated in Section 10.2 of ASTM F2170, Standard Test Method for Determining Relative Humidity in Concrete Floor Slabs Using in-situ Probes. 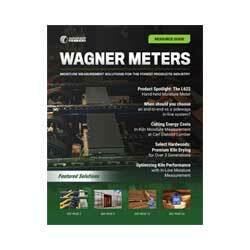 Wagner Meters’ Rapid RH® relative humidity test method was specifically designed to always allow strict adherence to this critical component of ASTM F2170. 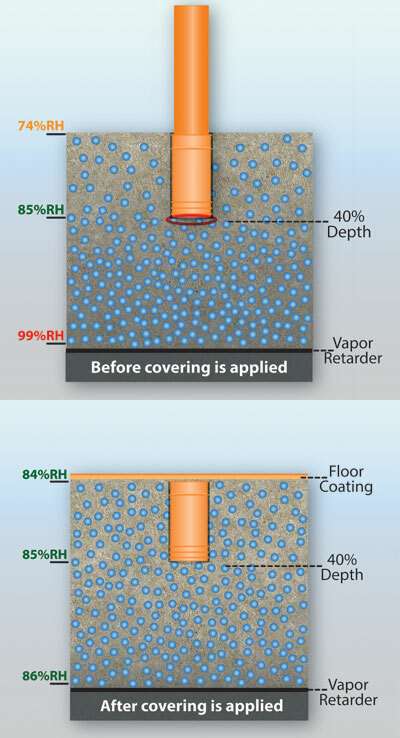 Some major floor covering manufacturers, general contractors, flooring contractors, and independent testing/inspection companies exclusively use the Rapid RH for their ASTM F2170 testing needs because of the superior design concept of the Rapid RH that always allows measurement at the critical depth requirement. Relative humidity measurement at shallower slab depths or measurements with other relative humidity measurement devices that do not allow very specific measurement at ONLY the correct depth will often yield an underestimation (sometimes as much as 8-10% RH) of the relative humidity at the equivalent depth. This may be the most serious problem with non-Wagner relative humidity measurement methods, as all of these other methods currently use plastic sleeves (in which their external probes are inserted), with most of these sleeve designs allowing for mixing of relative humidity from different depth levels of a slab producing low relative humidity readings that do not represent the critical relative humidity measurement at the critical depth as shown by Hedenblad’s work in the mid-90’s. This equilibration of a slab, with an installed floor covering or coating installed, assumes a quality vapor retarder or barrier is installed directly underneath the slab. If there is not one, the relative humidity will often rise to an even higher value than shown at the equivalent depth. Whether there is or is not a vapor retarder, the ASTM F2170 relative humidity test method is clearly superior to a calcium chloride (surface) test at giving you the indication of a potentially problematic moisture condition that may eventually appear at the slab surface.